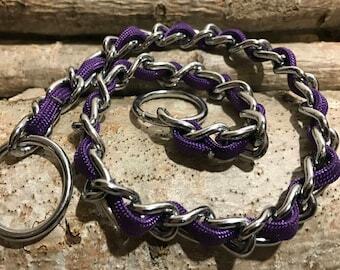 Custom Handmade Pet Accessories. Love in Every Braid. Announcement Pudin's Paw is your customization headquarters from style, size and countless color combinations. 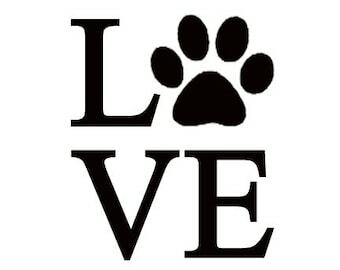 The choice is yours to express the love you have for your four-legged family member. Each pet collar is handcrafted and custom made from high quality materials fashioned in the Pacific Northwest. 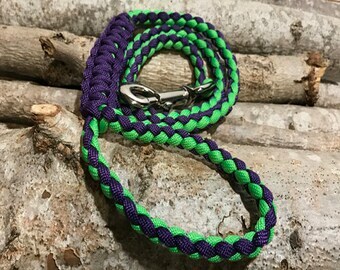 Each collar or leash is durable, machine washable and constructed to last a lifetime. Pudin's Paw is your customization headquarters from style, size and countless color combinations. The choice is yours to express the love you have for your four-legged family member. 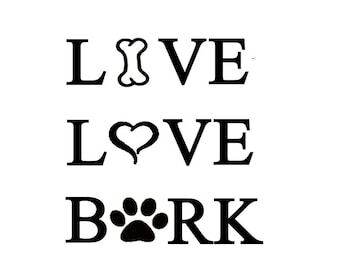 Framed Art "Live Love Bark"
I love the pillow cover !! They were great to work with done like i wanted shipped fast very happy !! Great seller !!! Absolutely Perfect! Great service and answers to my questions. Quick turnaround and excellent craftsmanship. Very good experience. I’m so exited to have this for my pup! 1) it matches her collar and 2) I don’t have to worry about her when she in the backseat of my pickup! I love Pudinspaw products and have been using their products for years and will continue to! Meet Bear he just got a custom made pudinspaw paracord martingale collar. Pudin's Paw. Not just a pretty face. We are a small family owned business. Mom and dad started this business when I was a small pup. I kept growing and growing. Mom thought it would be smarter to make my collars rather than purchasing a new one weekly. One day while mom was on vacation, dad started the business. Surprise! Pudin's Paw began. We began with a few collars then to leashes. We have expanded our collar options, leash lengths and will be featuring the so important seat belt.